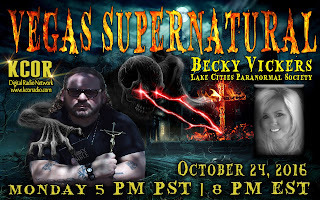 Becky Vickers(BECKS) - Everyday Ghost Hunters/Goatman's Bridge Ghost Tours: VEGAS SUPERNATURAL-GHOSTS WEREN'T THE ONLY THING THAT GOT CONJURED UP!!!! 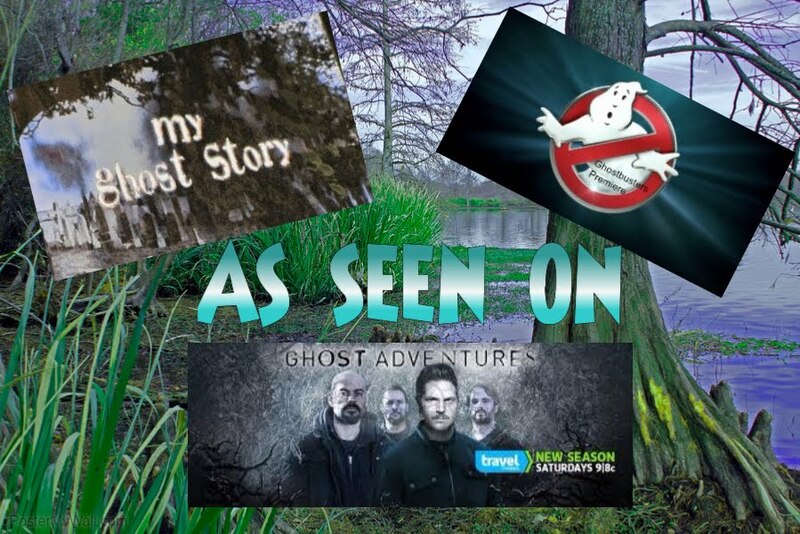 VEGAS SUPERNATURAL-GHOSTS WEREN'T THE ONLY THING THAT GOT CONJURED UP!!!! 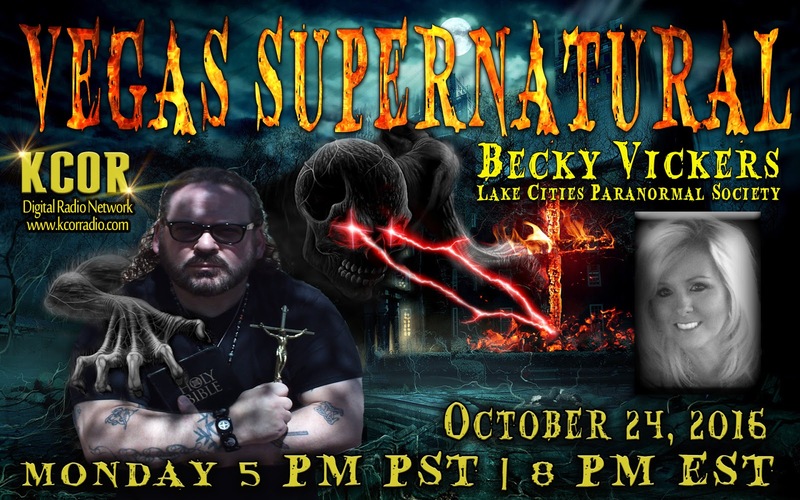 In case you missed it YOU HAVE to listen to the "Rev" Shawn Whittington and I on Vegas Supernatural!!! We had such a fun night and we ended up having a bet on the Thanksgiving Day Football Game with the Dallas Cowboys and Washington Redskins!!! Listen and hear WHAT we bet!!! Be sure to check out his shows at www.kcorradio.com He is FANTASTIC!!! And a shout out to Tina for thinking of it!!!! GO COWBOYS!! !